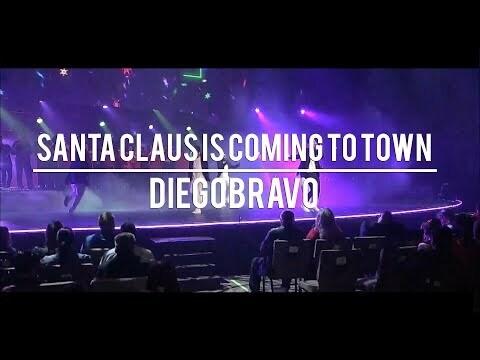 Title: Diego Bravo LIVE Performance "Santa Claus is Coming to Town"
Title: Diego Bravo Cover "Wicked Games"
MY LATIN ROOTS HAVE ALWAYS BEEN SOMETHING I TAKE PRIDE IN. I KNEW I HAD TO INCORPORATE IT INTO MY FIRST SONG... AND NOW MY FIRST SHIRT! I WANTED TO LET PEOPLE KNOW WHO I AM AND ALSO GIVE THEM THE FREEDOM TO JOIN ALONG ON MY JOURNEY OF THIS LATIN AMERICAN POP FUSION. I WANTED MY SONG TO UNITE AND BRING PEOPLE TOGETHER. I WROTE A LOVE SONG IN HALF SPANISH AND HALF ENGLISH, NOT ONLY BECAUSE I LOVE THE IDEA OF LOVE, BUT BECAUSE I WANTED TO GIVE PEOPLE WHO DONT SPEAK SPANISH AND PEOPLE WHO DONT SPEAK ENGLISH SOMETHING THEY COULD RELATE TO WHILE EMBRACING EACHOTHER'S DIFFERENCES. 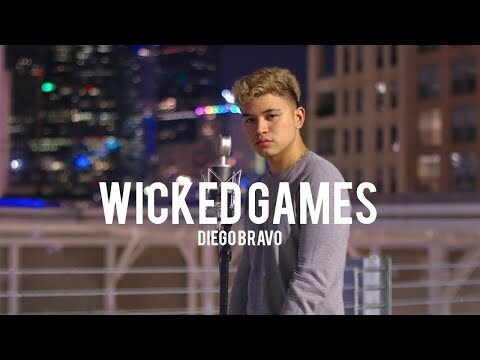 STAY CONNECTED WITH DIEGO, BECAUSE HE HAS NEW MUSIC THAT'S ABOUT TO RELEASE, FRESH, LATIN AND POP FUSION THAT EVERYONE WILL LOVE.